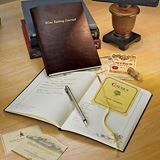 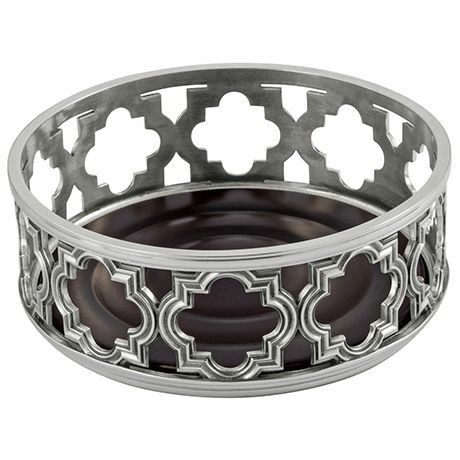 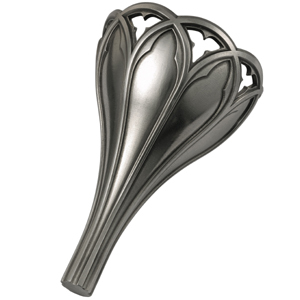 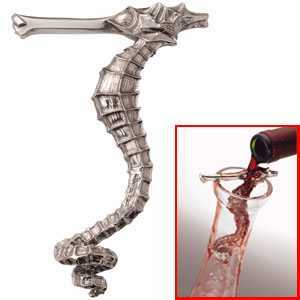 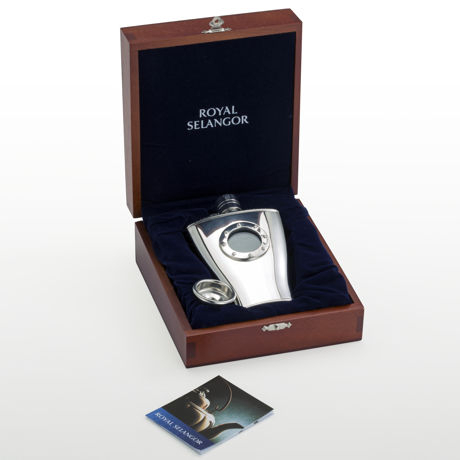 Royal Selangor wine accessories started as a family business in 1885 and has grown into a world leader of pewter wine accessories and wine gifts. 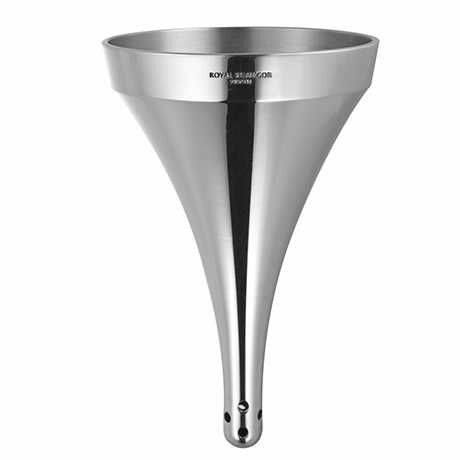 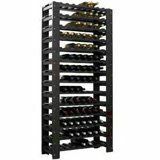 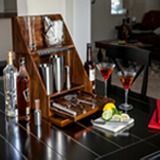 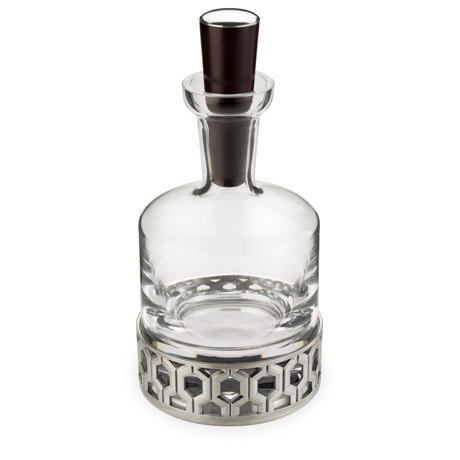 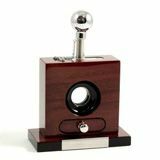 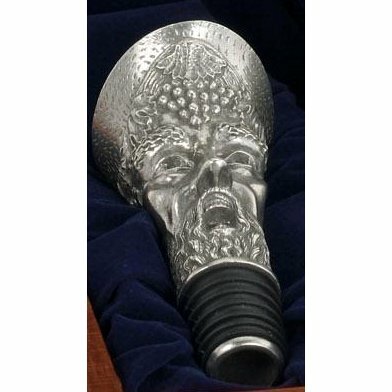 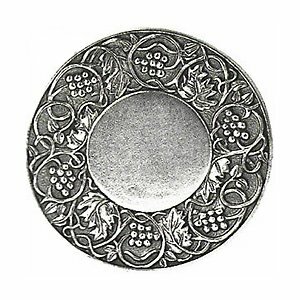 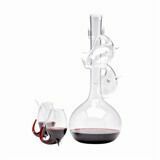 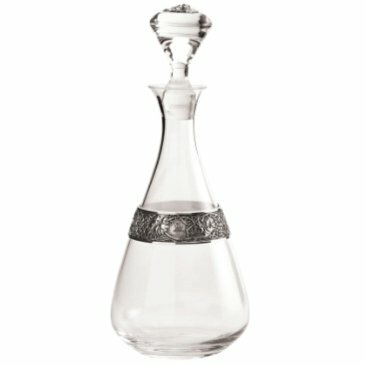 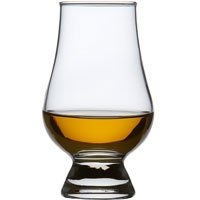 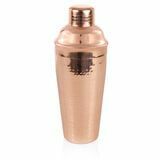 Luxury, first class, posh designer wine decanters, coasters, stoppers, funnels, pourers, wine glasses and bottle decorations are all hand cast constructed by pouring molten pewter into steel moulds quickly and efficiently. 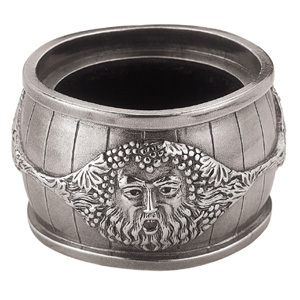 Next after cooling, each individual pewter wine accessory they are polished and soldered onto other appendages such as spouts and handles, all done by hand. 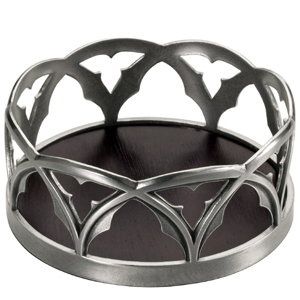 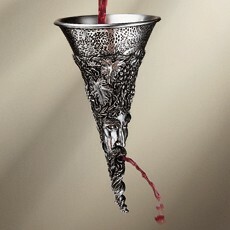 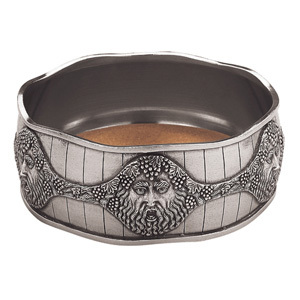 This attention to detail and precision has made Royal Selangor's pewter wine accessories durable and timeless. 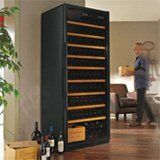 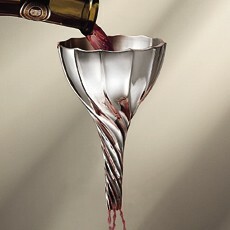 There is a high level of skill from the craftsmen in making all of their beautiful wine designs. 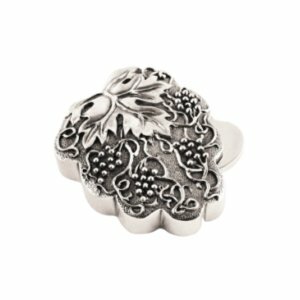 Many of the processes are still hand finished. 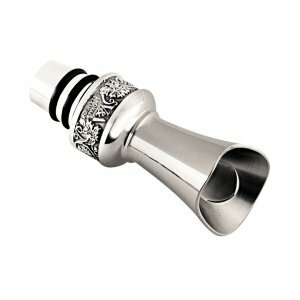 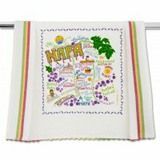 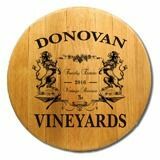 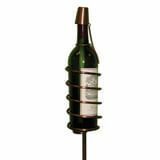 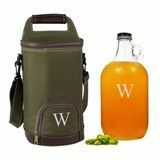 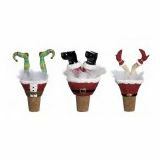 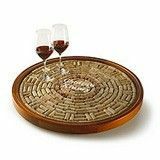 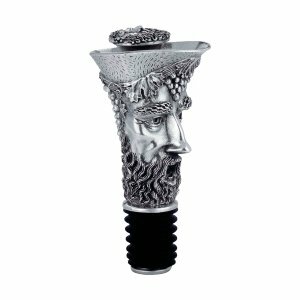 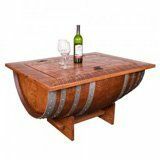 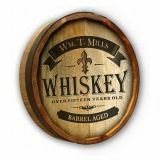 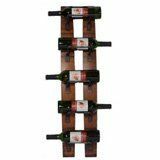 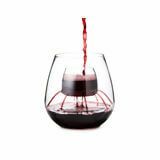 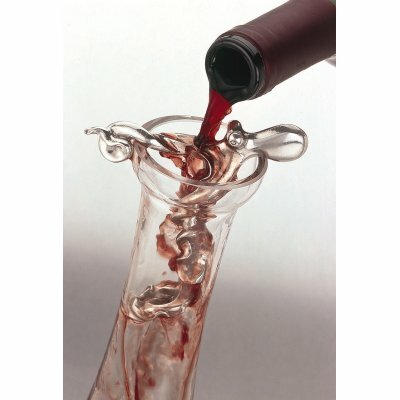 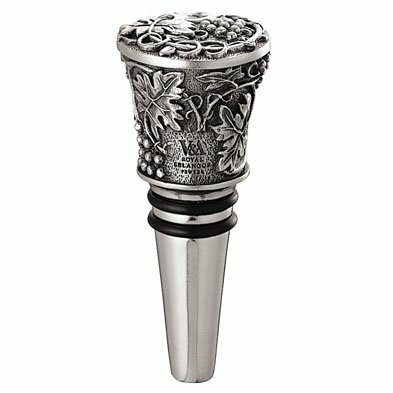 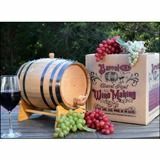 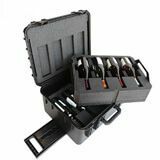 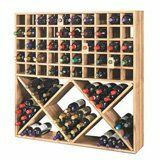 The Bacchus line that includes bottle coaster, wine funnel, wine pourer and bottle stopper is a favorite among the WineVine Imports' shoppers. 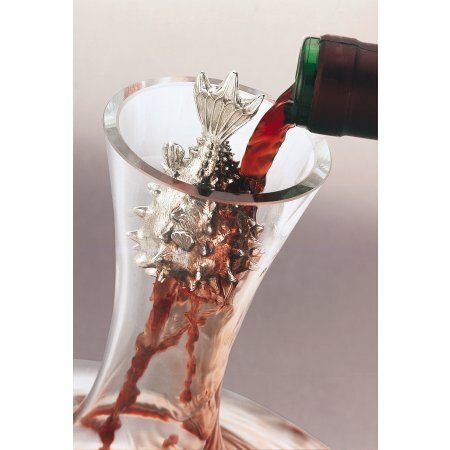 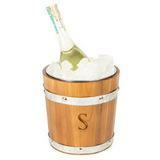 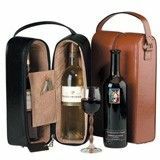 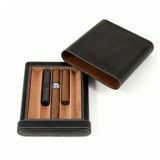 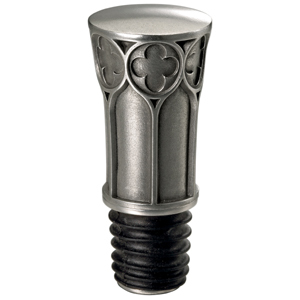 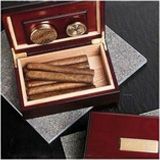 Royal Selangor's outstanding designs and details in their wine accessories make them a leader in fine wine gifts. 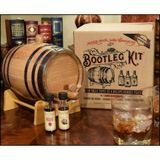 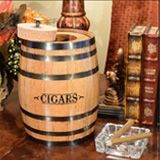 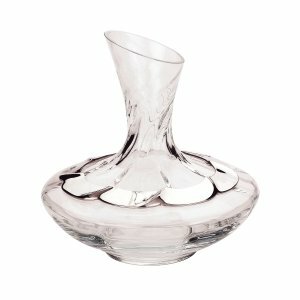 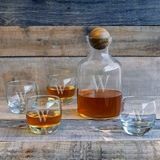 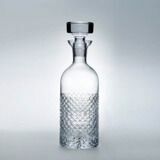 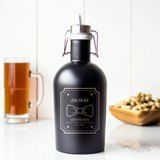 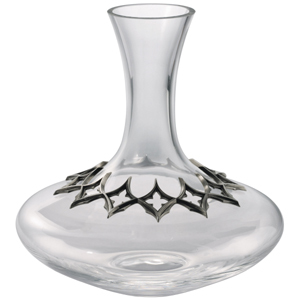 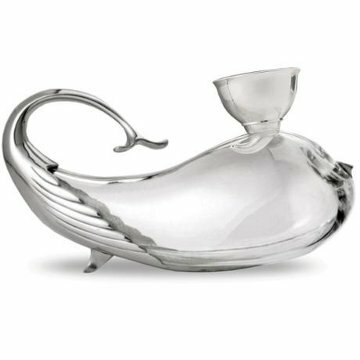 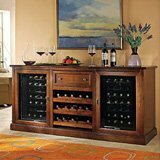 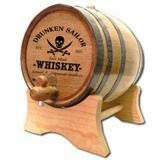 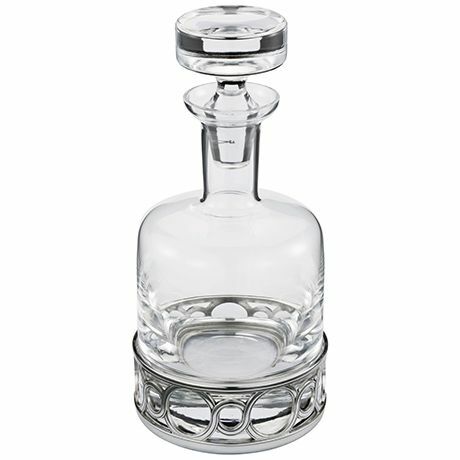 Their collection of wine decanters and glassware are popular wedding gift items. 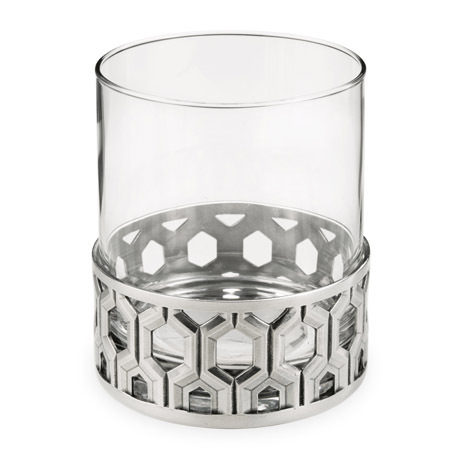 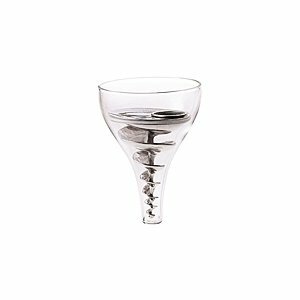 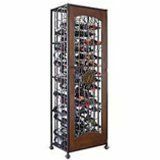 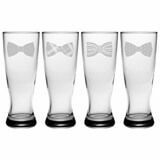 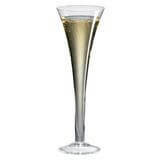 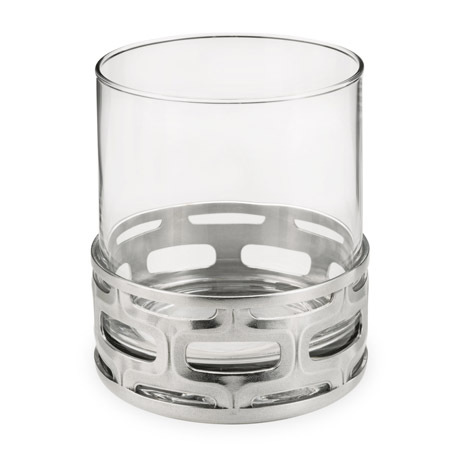 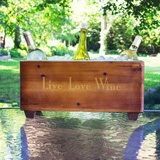 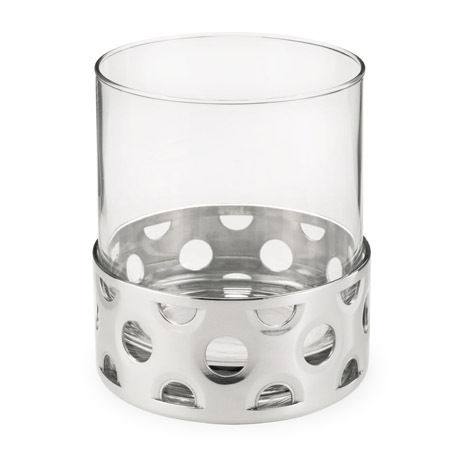 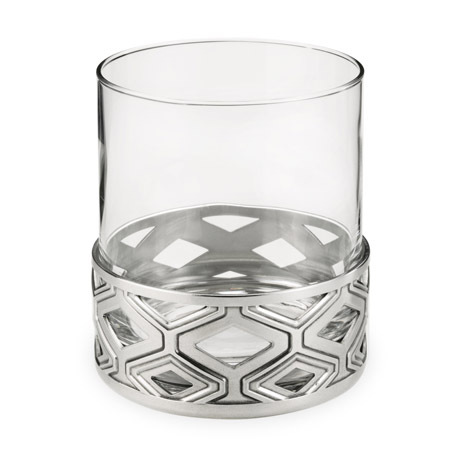 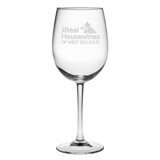 When the bride lifts the top off the gift box which holds her new lover, a set of tall pewter base wine glasses, she'll be in awe as she holds up the elegant and classic design for everyone to admire.